MOSCOW, TN- Mrs. Ressie B. 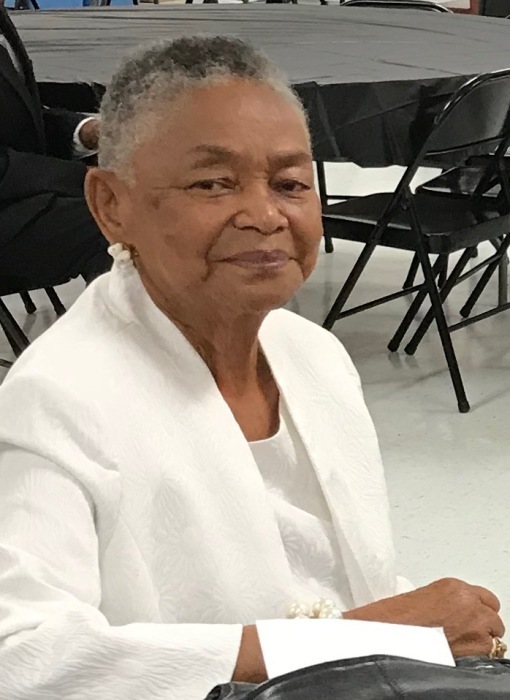 Walls, 82, passed away on Thursday, October 18, 2018 at her daughter's home in Memphis, TN. She was born on March 7, 1937 in Fayette County, TN to the late Rev. Eudell Lewis and Catherine Harvey. Services will be held on Saturday, October 27, 2018 at 11a.m. at Jones Chapel M.B. Church in Grand Junction, TN. Burial will take place at Jones Chapel Cemetery in Grand Junction, TN. Serenity-Autry Funeral Home of Holly Springs is in charge of the arrangements. She leaves to cherish her loving memories three sons: Larry (Linda) Harvey and Tony Walls both of Memphis, TN and Kevin (Tracee) Walls of Collierville, TN. Three daughters: Bonita Walls, Kendra (Elton) Holmes and Forrest (John) Nelson all of Memphis, TN. Two sisters: Loretta (Luther) Wade and Carolyn O'Neal both of Memphis, TN. A host of grandchildren and great-grandchildren and many other relatives and friends. Visitation will be on Friday, October 26, 2018 from 4-6p.m. at Serenity-Autry Funeral Home Chapel.